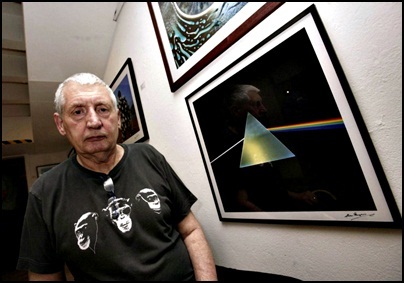 On April 18, 2013, Storm Thorgerson died aged 69. He was graphic designer and music video director, known for his work with music artists including Led Zeppelin, Nik Kershaw, Black Sabbath, Scorpions, Peter Gabriel, Genesis, Yes, Al Stewart, Europe, Catherine Wheel, Bruce Dickinson, Dream Theater, Anthrax, The Cranberries, The Mars Volta, Muse, The Alan Parsons Project, Helloween, Biffy Clyro, Ween, Angels and Airwaves and Rival Sons His best known work is the album cover artwork of Pink Floyd’s “The Dark Side of The Moon”. On February 16, 2004, Doris Elaine Higginsen aka Doris Troy died aged 67. 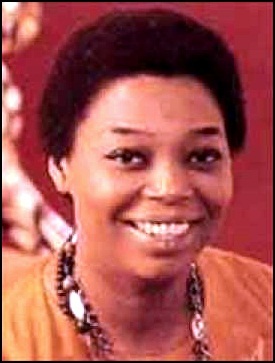 She was singer and songwriter, known by the nick name “Mama Soul”. She had solo career (her biggest hit was “Just One Look” in 1963), but was best known as back-up vocalist for many famous acts including Pink Floyd, Dionne Warwick, The Rolling Stones, Humble Pie, Nick Drake, Kevin Ayers, Edgar Broughton, George Harrison, Johnny Hallyday, Carly Simon, Vivian Stanshall, Dusty Springfield and Junior Campbell. 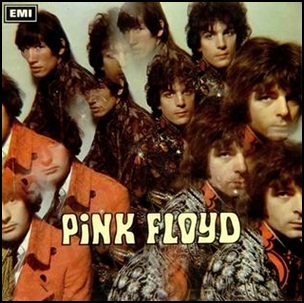 On August 5, 1967, “EMI” label released “The Piper at the Gates of Dawn”, the debut Pink Floyd studio album. It was recorded February – May 1967, at “EMI Studios” in London, and was produced by Norman Smith. 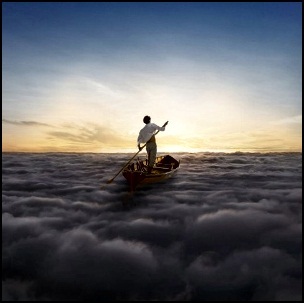 The album, named after the title of chapter seven of Kenneth Grahame’s “The Wind in the Willows”, was the only Pink Floyd’s album recorded by the leadership of Syd Barrett. The album cover featured a kaleidoscopic cover photo of the band by Vic Singh. 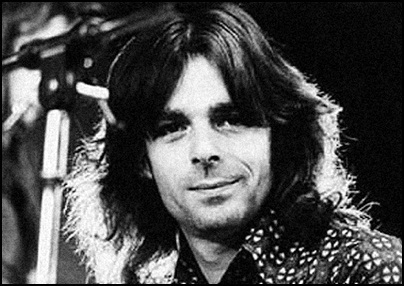 In 2012, magazine “Rolling Stone” ranked “The Piper at the Gates of Dawn” at number 347th on its list of the “500 Greatest Albums of All Time”. All tracks by Syd Barrett, except where noted. 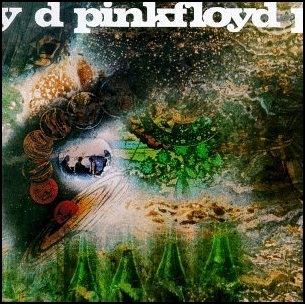 On June 29, 1968, “EMI Columbia” label released “A Saucerful of Secrets”, the second Pink Floyd studio album. It was recorded August 1967, January – May 1968, at “EMI Studios” in London, and October 1967, at “De Lane Lea Studios”, and was produced by Norman Smith. This is the last band’s album recorded with Syd Barrett, who was replaced with David Gilmour in 1968. 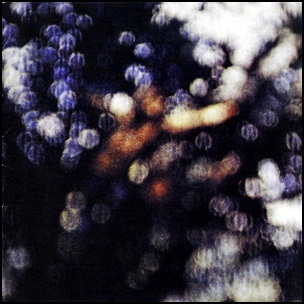 On June 2, 1972, “Harvest” label released “Obscured by Clouds” the seventh Pink Floyd studio album. It was recorded February – April 1972, at “Strawberry Studios” in Château d’Hérouville, Hérouville, and was produced by Pink Floyd. The album is based on their soundtrack for the French film “La Vallée”, by Barbet Schroeder. 19721997Absolutely CurtainsAprilBarbet SchroederBurning BridgesChâteau d'HérouvilleChildhood's EndDavid GilmourFebruaryFree FourGoldHarvestHérouvilleHipgnosisJune 2La ValleeMudmenNick MasonObscured by cloudsPink FloydRichard WrightRIIARoger WatersStayStrawberry StudiosThe Gold is in the…USWhen You’re InWot’s…Uh the Deal?